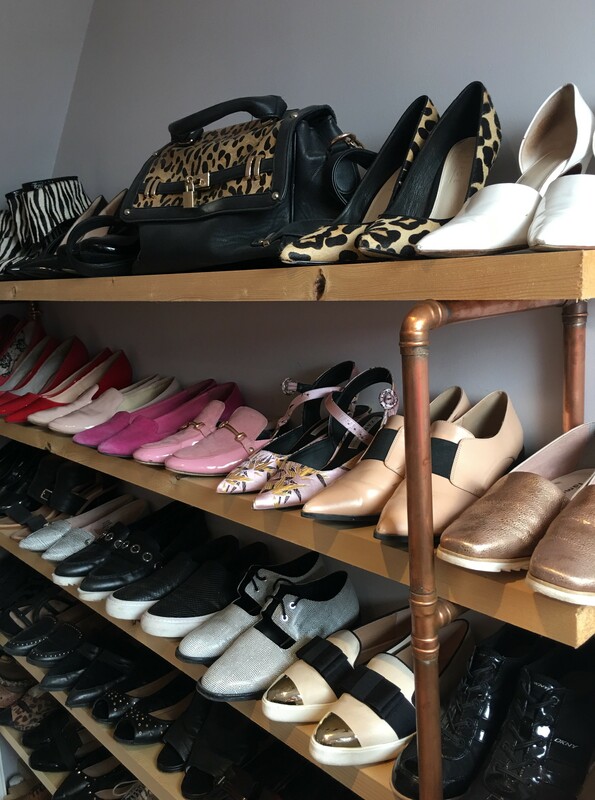 So you will have probably noticed that I have started posting more interior photos of my home as part of #myhouseinaugust, which I hope you are enjoying. 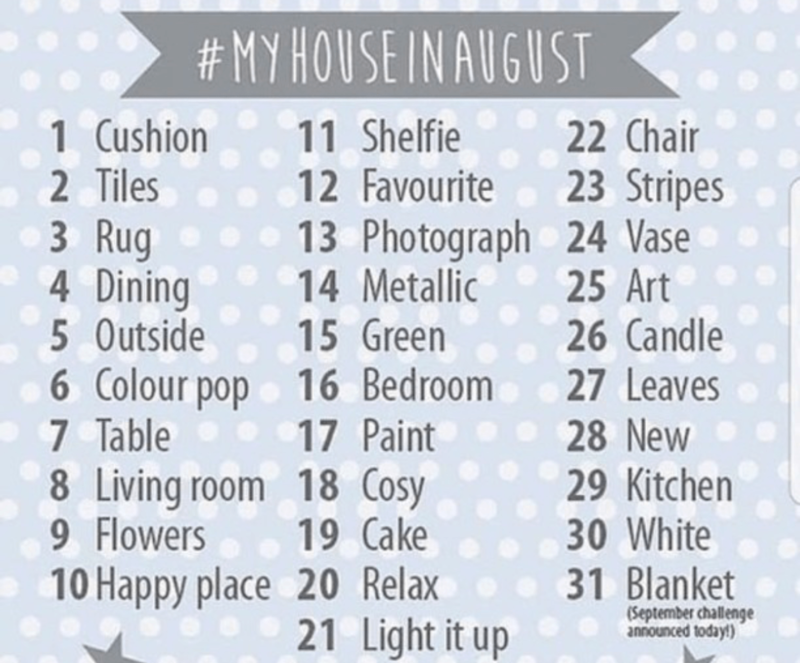 #myhouseinaugust is an activity that anyone can get involved and contribute to the hashtag. It involves sharing photos of your home decors and interiors. The good thing about the challenge is that every day there is a specific theme to follow, which makes it easier to find something to share. I have included the themes below in case you want to get involved. 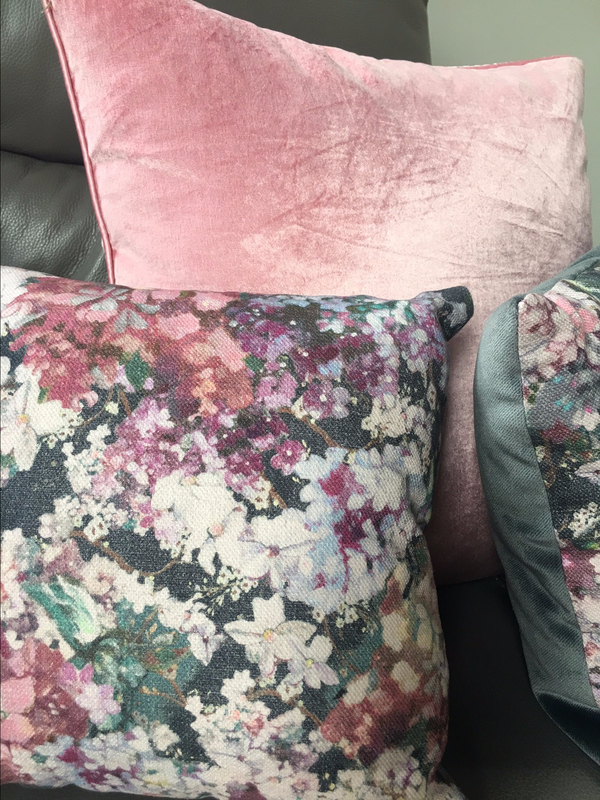 Below is a snippet of what I have shared to date on #myhouseinaugust for now but my plan is to do a monthly focus blog post specifically on interiors, providing a bit more detail on the full look and items that feature in each. 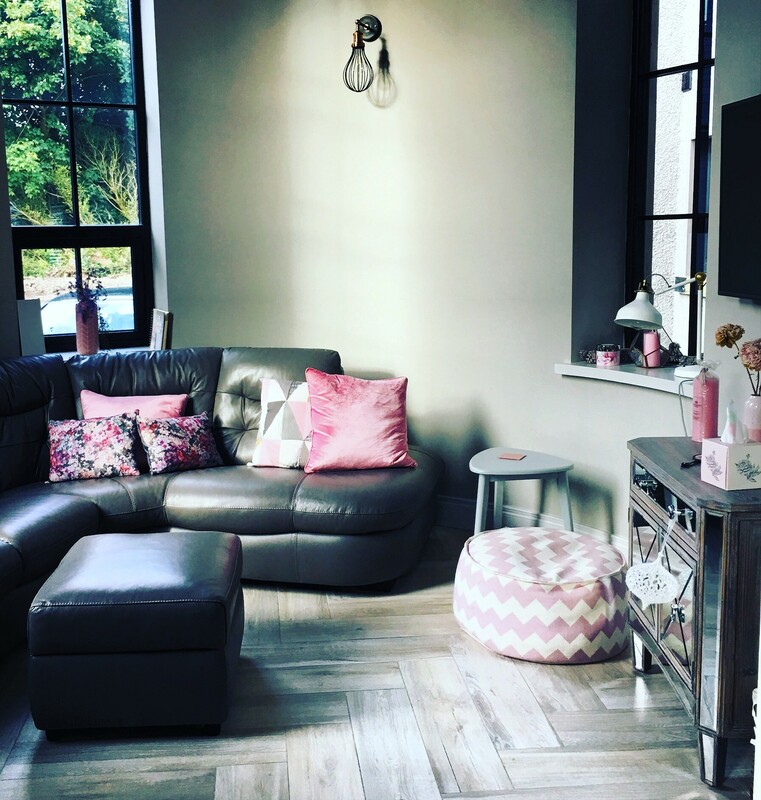 I have a new found love for interiors and decorating since I moved into my self-build, almost a year ago now, but it wasn’t until I had my own home that I found this new interest and I never stop looking for inspiration from other sources and see what others have created in their homes. 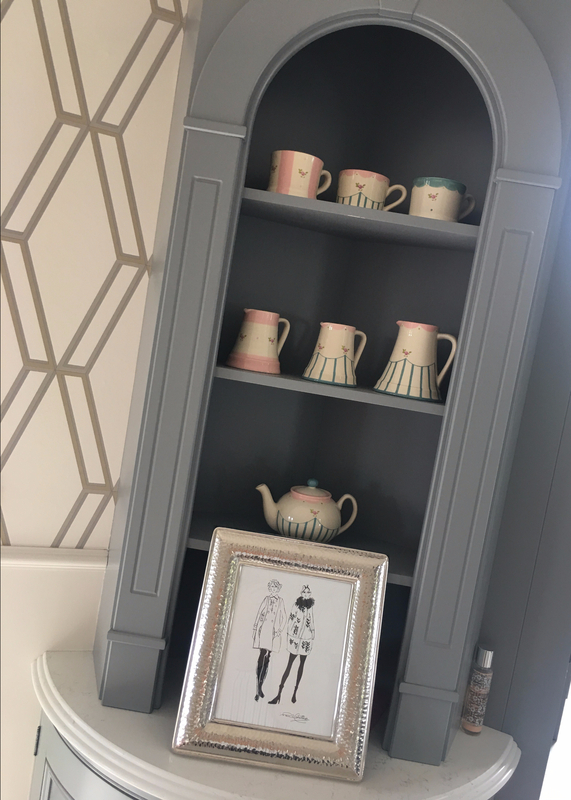 I took on the challenge of doing my own interiors, with some help from an interior designer to advise on paint colours. 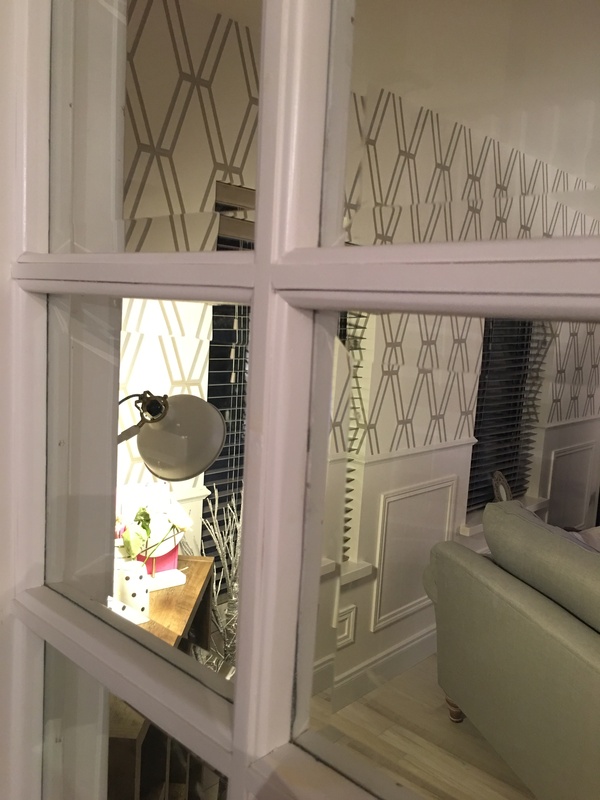 Whilst decorating is exciting it can also bring its stresses, when there is simply too much too choose from, if we are trying to work on more than one room, when you’re expected to select from a thumbnail sample and imagine that on an entire wall, room, chair and so forth. But the stresses are outweighed by the challenge, excitement and reward that decorating and interior design brings. There is nothing better than having the freedom to put your own twist on a room, introduce your own ideas and style. Then once the entire room is complete it is so rewarding to know you completed the look yourself. 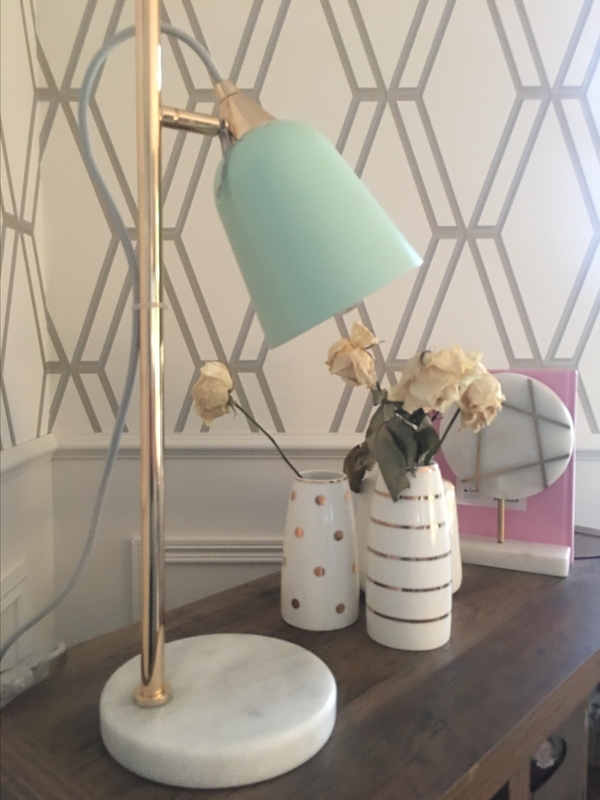 So once I seen this #myhouseinaugust challenge I thought it would be fun to get involved and share some of my own corners of my home. I really hope to provide some inspiration along the way. This is my snug and is definitely #myhappyplace. 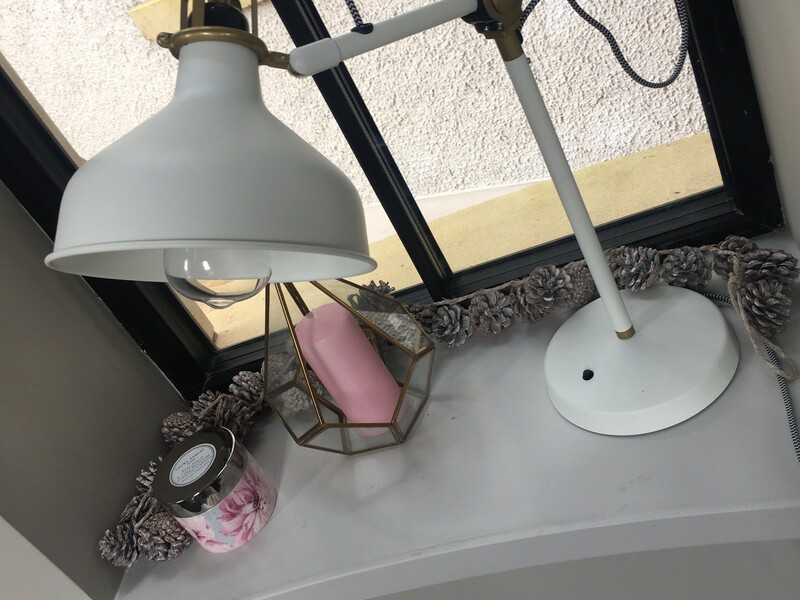 It is a circular tower style room in my house, which is off my kitchen and dining area, I have decorated it in lighter tones of pink and grey. its my go to place when I want to switch off chill and unwind. With 3 large gothic windows it also has lots of light and is just lovely when the sun settles here in the evening. I have shared a few more photos showing more of the décor. It was only when I went on the look for photos I realised I have a l lot of empty frames sitting around. Getting pics printed and put into frames is on my ‘to do list’. 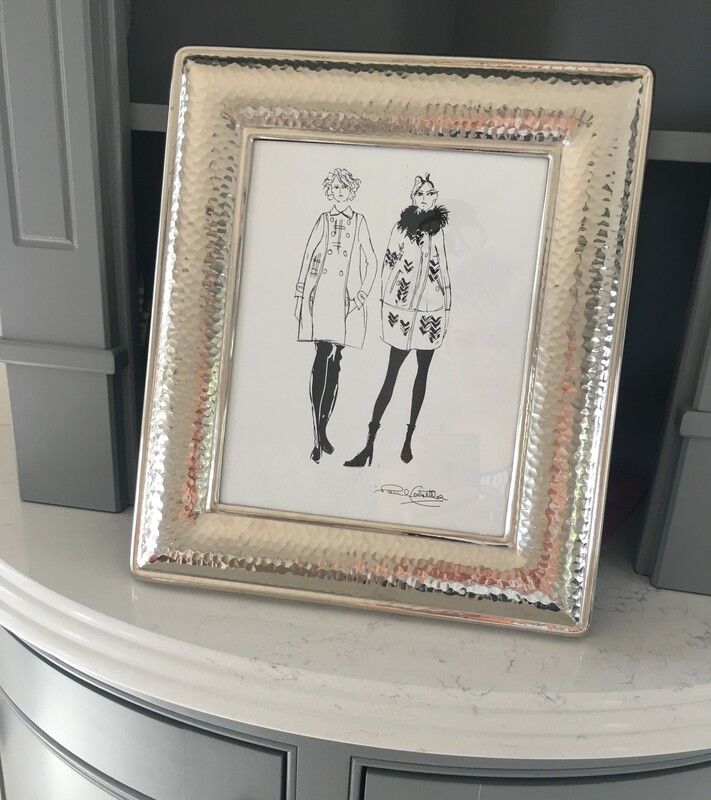 This particular one below was a gift, which I adore and is by Paul Costelloe. It comes with a lovely picture of the Living Ladies and its too nice to replace with any other pic, so it is there to stay. I couldn’t go pass my copper bath for metallics. I have to give credit to Kevin for this pick, he came up with the idea and i really like it. I centered all the interior around the bath, as we picked it first. 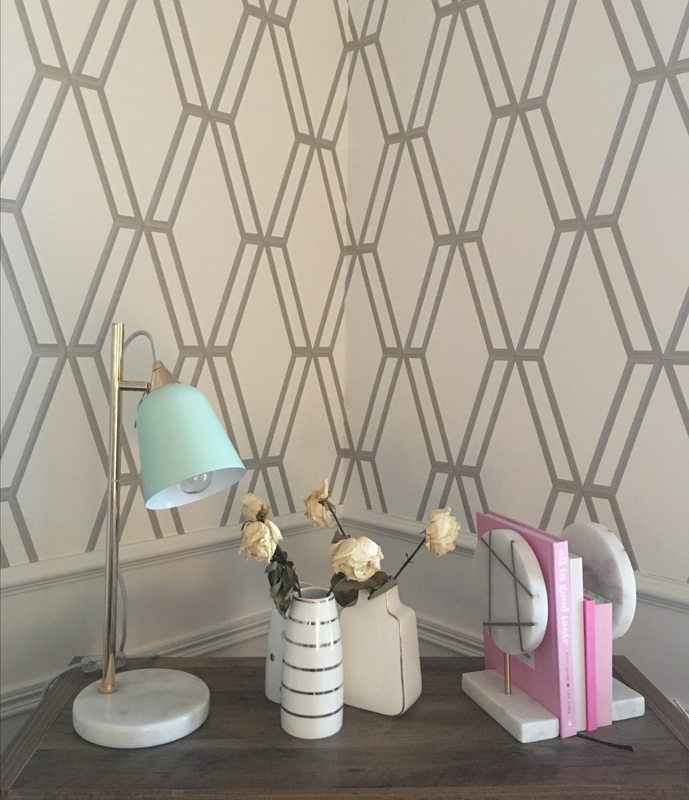 So to bring it together I also went with a metallic effect wallpaper and have copper light fittings to tie it all together. Not the nicest scene in my opinion but I had to come up with Green and Its not really a colour I have much love for. 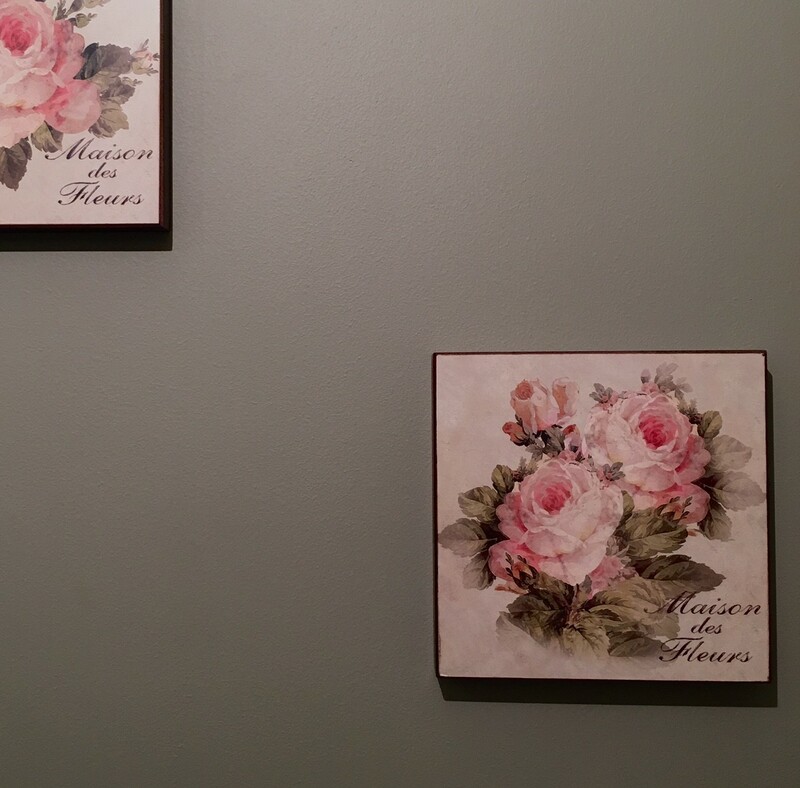 This is a wall in one of my spare rooms is painted green. The original green I picked for the walls in this particular room only lasted for one day, as i instantly disliked it, and the painter had take 2. 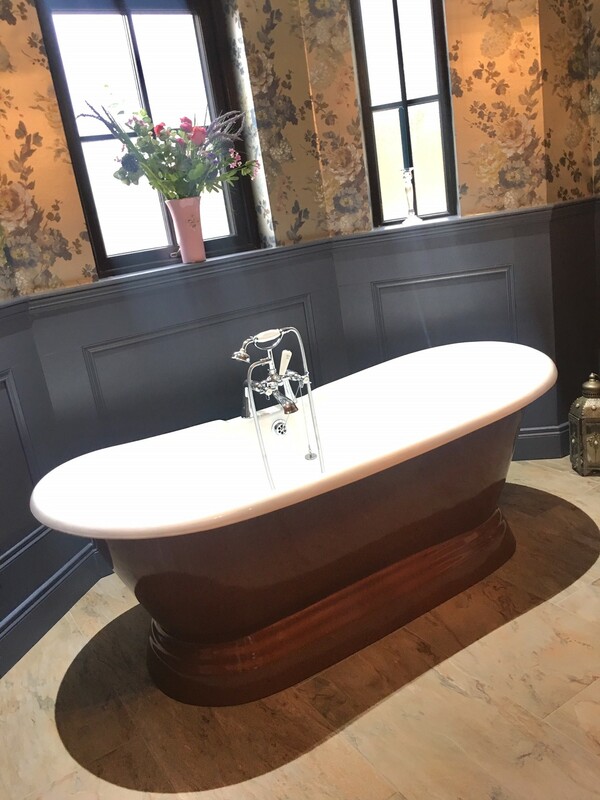 The colour that is on the walls now, as you see here, was originally for the walls in the ensuite, so i also extended it out in the room as well. It is actually a really nice shade of green and is quite calming and i am warming to it with time. This is my own bedroom. Since its a place you spend a lot of time in I think its important to have a really good bed and there is nothing better than crawling into a big comfy bed every night. I have more to do in this room in terms of fine furnishings, but I’m getting there. 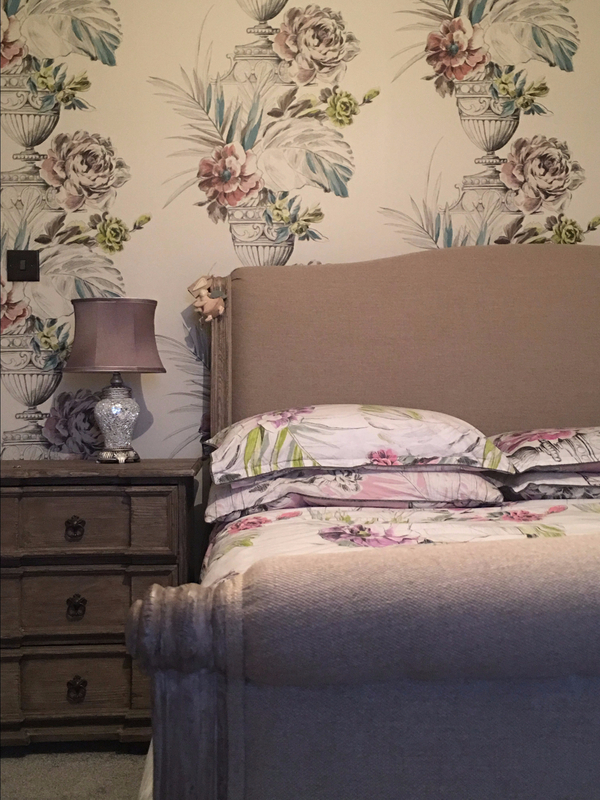 I wanted a feature wall and went with paper on one wall, with a bold pattern, which is the same as my duvet, but this is now a regret on the duvet front as I think I should have gone for something different. Since i posted this on IG & FB I have received some good suggestions, so thank you. I’m planning on introducing more teal in the duvet or adding some large cushions to tie in with the paper. I searched high and low for my bed and matching furniture as I knew what I wanted but found it very hard to find, but patience is key. Sometimes it’s good to hold out to get the thing you really want. Picking paint for my home was one of the hardest jobs. I was keen to add colour right from the start, but deciding what colours to put where wasn’t easy. I have lots of grey paint in my home but have introduced colour in different ways. 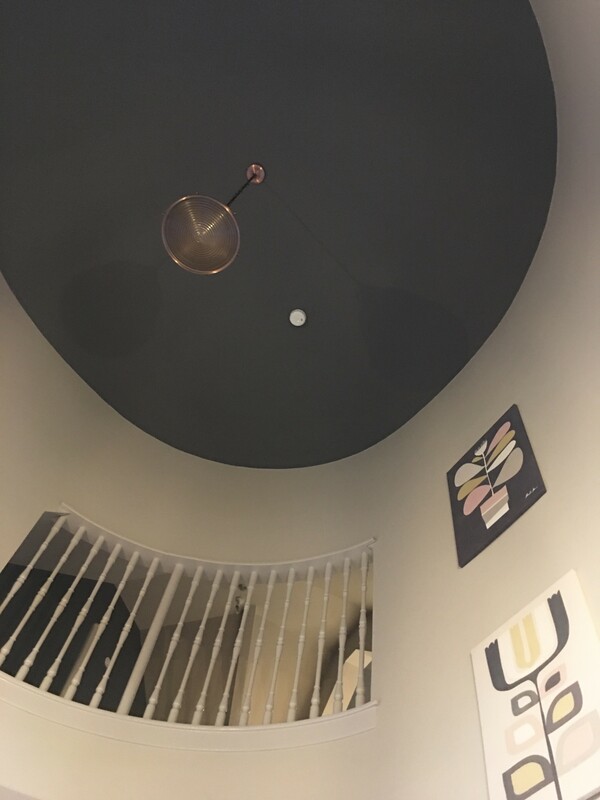 This is my sung, which is a circular tower room, so I decided to make the ceiling a feature and paint it a dark shade of grey and the walls are a lighter shade. 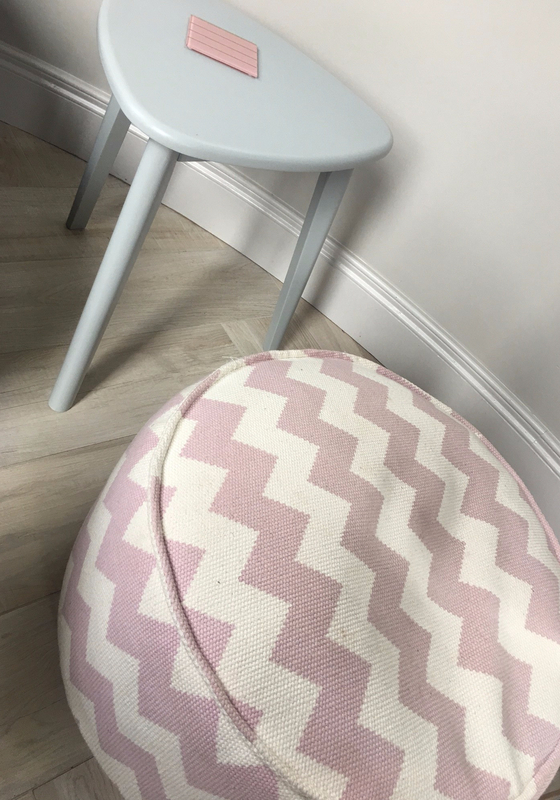 Then I introduced baby pink in the fine furnishings, which Kevin was a bit adverse to at first, but I talked him round (it is also the main colour in my hall). I personally you can have pink without being too girly. So there you have it, 7 days of #myhomeinaugust which i really hope you have enjoyed. Keep a watch for my monthly interior posts. In the meantime I would love to hear any feedback on this section of my blog. 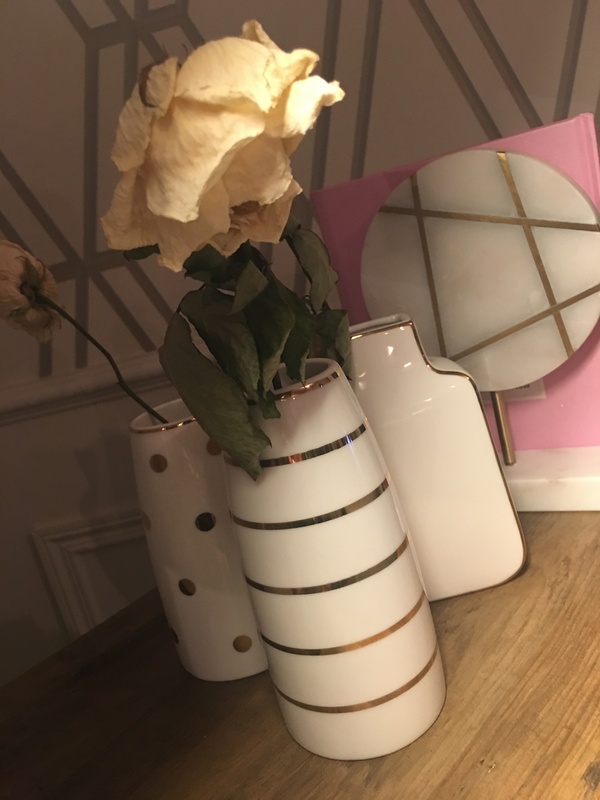 Love your interior design!! 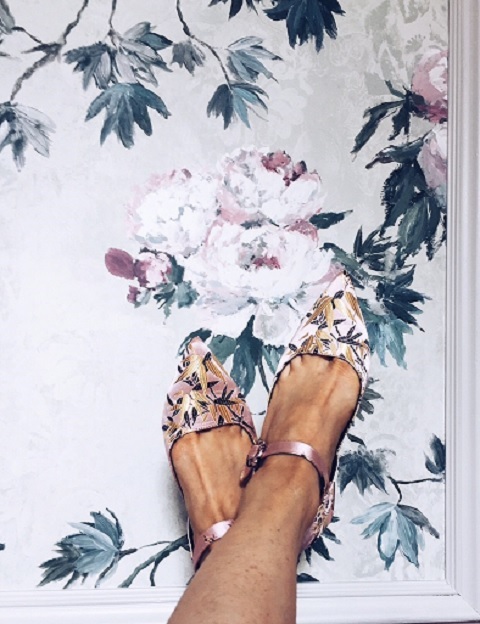 Lots of inspo there! 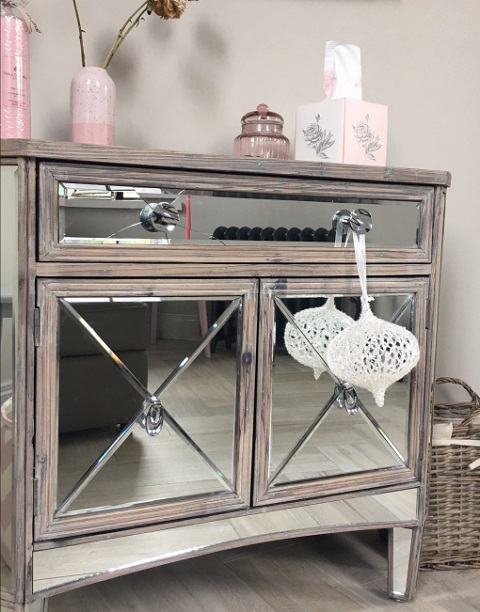 What a find that sideboard was in TK Maxx!! Thanks be much for the lovely feedback, it means a lot. Yes I know it was a good find alright, they have so really nice things but it can be hit or miss.